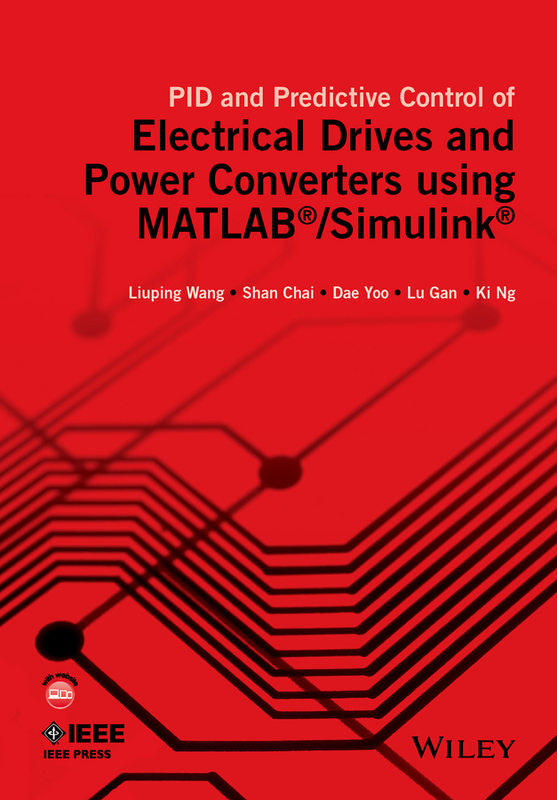 PID and Predictive Control of Electric Drives and Power Supplies using MATLAB/Simulink examines the classical control system strategies, such as PID control, feed-forward control and cascade control, which are widely used in current practice. 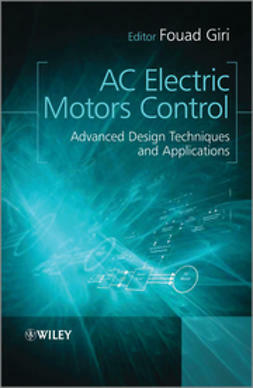 The authors share their experiences in actual design and implementation of the control systems on laboratory test-beds, taking the reader from the fundamentals through to more sophisticated design and analysis. 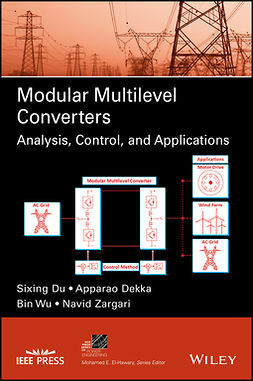 The book contains sections on closed-loop performance analysis in both frequency domain and time domain, presented to help the designer in selection of controller parameters and validation of the control system. 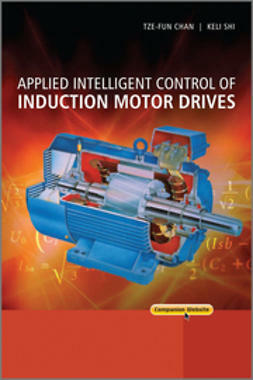 Continuous-time model predictive control systems are designed for the drives and power supplies, and operational constraints are imposed in the design. 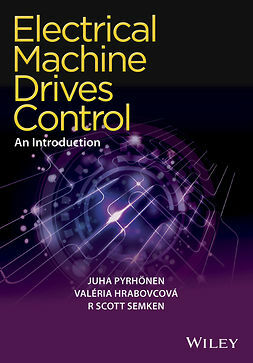 Discrete-time model predictive control systems are designed based on the discretization of the physical models, which will appeal to readers who are more familiar with sampled-data control system. 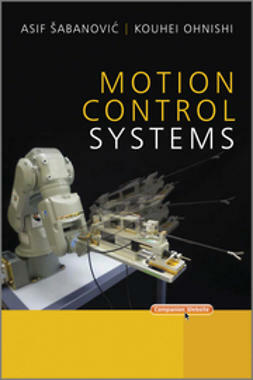 Soft sensors and observers will be discussed for low cost implementation. 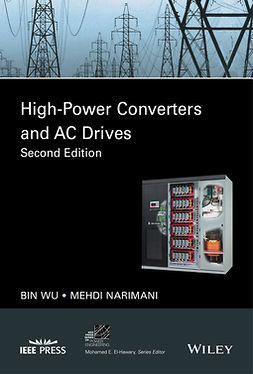 Resonant control of the electric drives and power supply will be discussed to deal with the problems of bias in sensors and unbalanced three phase AC currents. 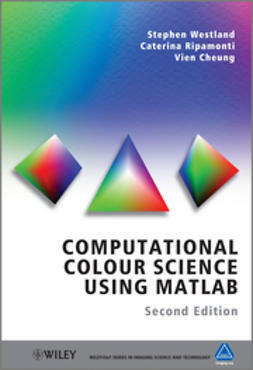 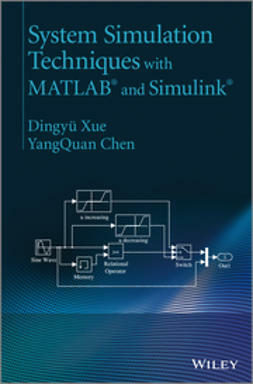 MATLAB and Simulink tutorials are given in each chapter to show the readers how to take the theory to applications. 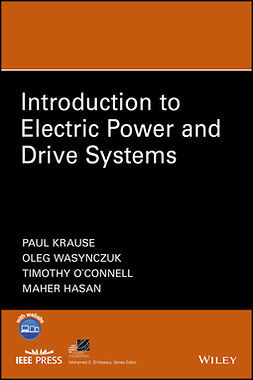 Researchers and industrial engineers; and graduate students on electrical engineering courses will find this a valuable resource.